Young people are at the heart of everything we do. Our aim is to connect them to their full potential, so that they can thrive in their own lives and become agents of positive social and environmental change in the world. We do this by providing values-based, practical and reflective experiences through our different programme strands. Contact generate@globalgeneration.org.uk if you would like more information or would like to get involved. 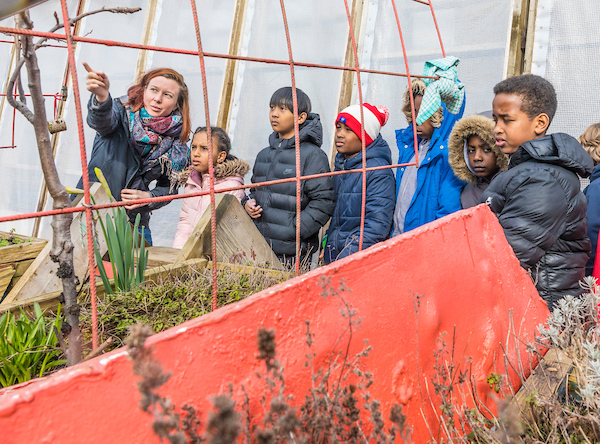 Our flagship programme, for local 14- to 18-year-olds, provides foundational training outside of school hours in our "I, We and The Planet" framework, both at Pertwood Farm and our London sites. 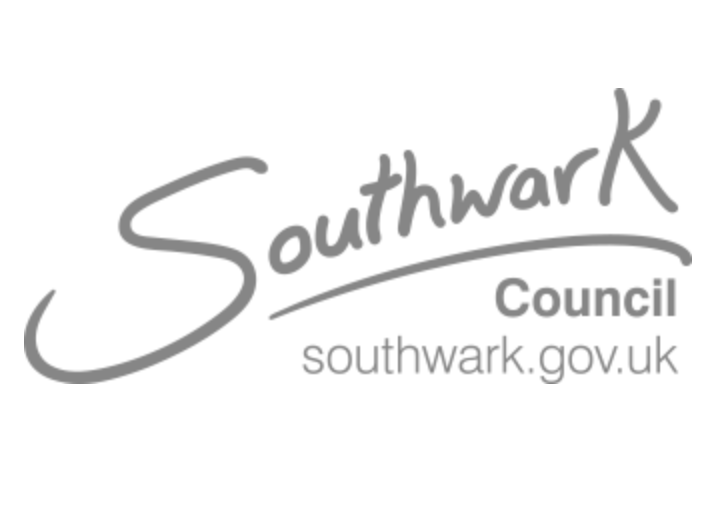 Generators voluntarily co-design, co-deliver, take part in and reflect on activities in King’s Cross and beyond, gaining experience in working with businesses and the local community. This helps them develop skills in communication, enterprise and leadership, as well as hands-on work in our urban gardens and kitchen. Our project, primarily for 8- to 14-year-olds, combines football, cooking and other activities in the heart of King's Cross. Local young people are invited to come play football every Friday with Arsenal FC for free. Then fortnightly, after football, the young people join Global Generation to learn to cook food that tastes great and is good for them, to eat together in the Skip Garden. Run in collaboration with Arsenal in the Community, with support from the Arsenal Foundation, Argent and Islington Giving. Funded by Heritage Lottery Fund, generators were given the opportunity to become ‘Seed Ambassadors’ in the Seeds for a Better World Project. As Seed Ambassadors, the young people explored the significance and tradition of seed saving, engaged with various community groups, learnt about the heritage of cultivated vegetable varieties, connected with food growers in London, and and developed new skills beyond the garden - including photography, oral history interviewing and public speaking. We can offer sessions tailored for schools and linked to the curriculum for classes up to 30 children. We combine activities such as supporting bees, carpentry, urban food growing, cooking, and eating together with dialogue, story, creative writing, silence and stillness. We can adapt content to match the current class topics. Sessions are led by experienced trainers and gardeners who all have their DBS check and extensive experience working with children. Here is more information and costs. We believe that the most meaningful way to support young people who are looking for a job and a career path is by giving them the space and opportunities to develop the important habits of mind, skills and perspective that all 21st century employers look for - like self-belief, empathy, creativity and perseverance - and then linking them up with local businesses and organisations for work placements and/or training. That is what our Global Generation WORKS programme is designed to do for young people aged 16-30. At ‘Space and Nature’ we fascinate children with amazing facts and visuals of the Cosmos. At the same time, we explore the wonder of Nature, with direct hands on experience, in the Skip Garden. We endeavour to provide an inspiring environment for children’s learning and well-being. We work to develop in children a deeper sense of what we call ‘I, We and the Planet.’ That is, a deeper and enriched sense of who they are, the world around them and how everything in life is interconnected.